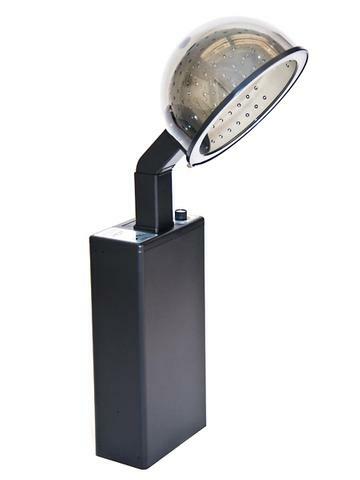 WALL MOUNTED HAIR DRYER � Professional quality � Premium 1,875-watt, dual-looped, stainless-steel heating element and multi-bladed fan provide for fast, quiet, efficient and even heat. Dries hair fast; leaving it smooth, silky, soft and frizz-free. May also be used to set perms or other hair treatments. 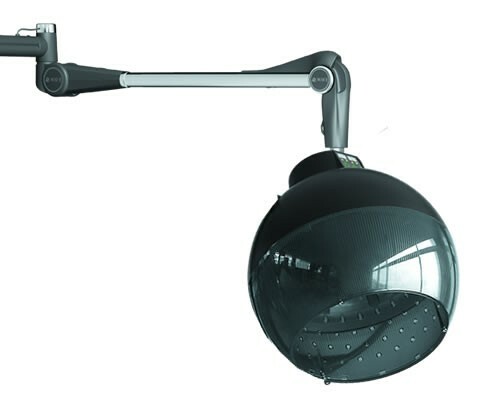 This product is Suitable for a Barber's, Hairdresser's or Beauty Salon. 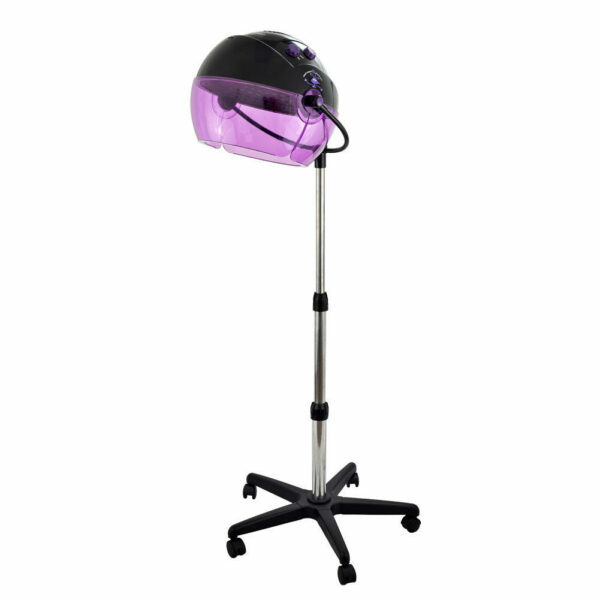 A great addition to any salon or even home use! The hair dryer does great help to the following hair processes:Hair Drying ,Styling ,Coloring ,Perming , Heating and Highlighting. 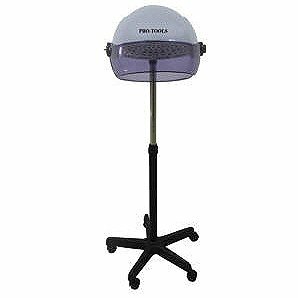 Tourmaline Tools by Hot Tools Professional tourmaline portable salon hair dryer with Direct Ion technology and high airflow tourmaline dries hair up to 50% faster. Tourmaline nano particles naturally generate penetrating far-infrared energy, drying the cortex (interior) without over-drying the cuticle (exterior) and resists brittleness and cracking, helping hair maintain its shine and softness. Also helps cleanse hair of odors and impurities. Direct Ion Technology with negatively charged nano ions leaves cuticles silky, shiny, softer and less frizzy by breaking water into smaller easier-to-absorb droplets. 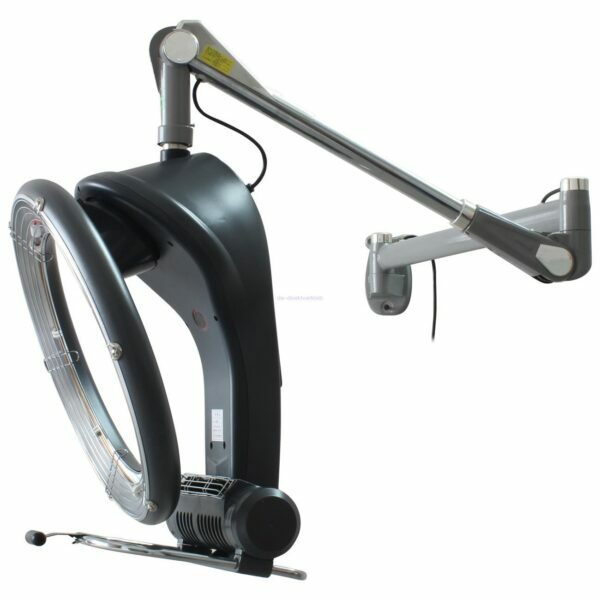 Infrared Hair Processor This unit speeds up the color setting process up to 5 times faster for cream based hair color. 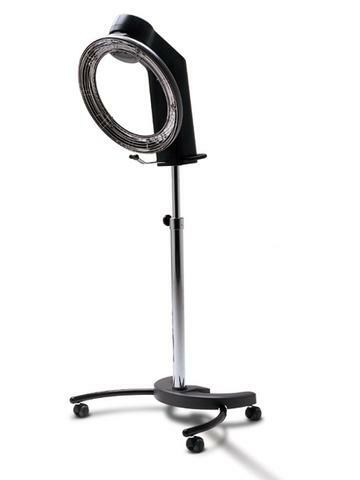 Professional Hair Steamer Stand Salon Color Processor Conditioning with Wheels 110V Input. 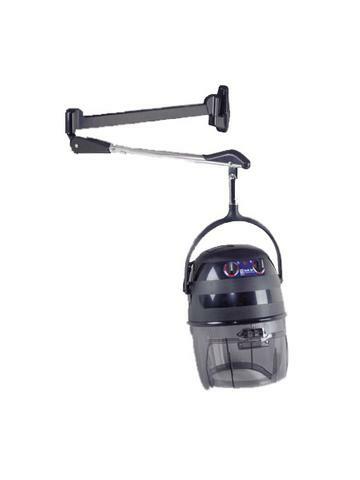 The Dryer and Chair Combo includes both our number one selling dryer and dryer chair. 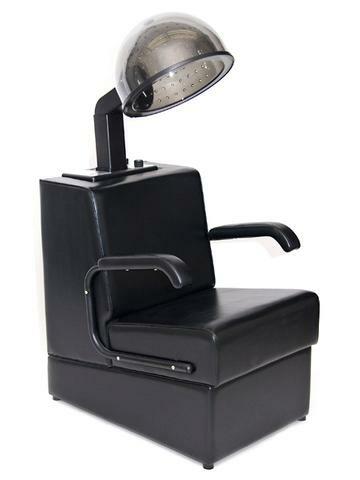 The dryer chair has a wood frame for great durability and extra thick cushion for extreme comfort. The arms on the dryer chair can be removed as well if you like. The dryer slides easily into the back of the chair for easy use. 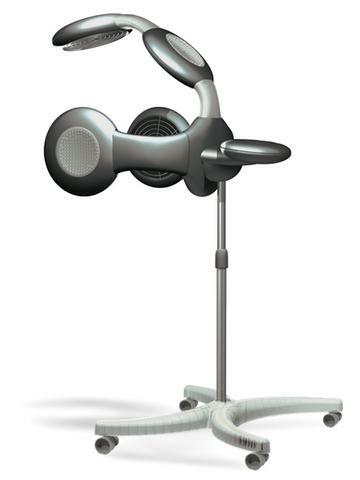 The Dryer is a 980 watt salon hair dryer Manufactured in the USA complete with a timer and 4 setting temperature control. The Dryer is UL and CSA approved and rated at 8 - 8.5 Amps.